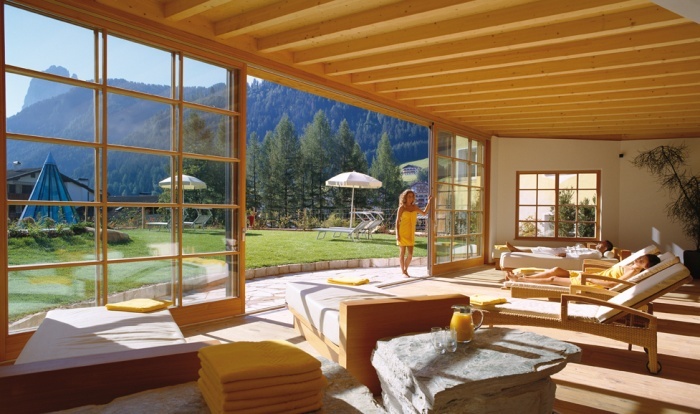 Your ***** spa & sport resort in the heart of the Dolomites - where tradition and hospitality meet modern and luxurious spa & wellness holiday offers for your enjoyment and well-being. 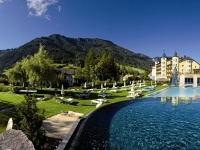 The ADLER DOLOMITI Spa & Sport Resort ***** is suituated in the pedestian zone of Ortisei, in the town center. All the lift facilities are reachable by foot within a few minutes. There is an indoor garage.